Supercheap Auto is a leading automotive parts and accessories retailer. 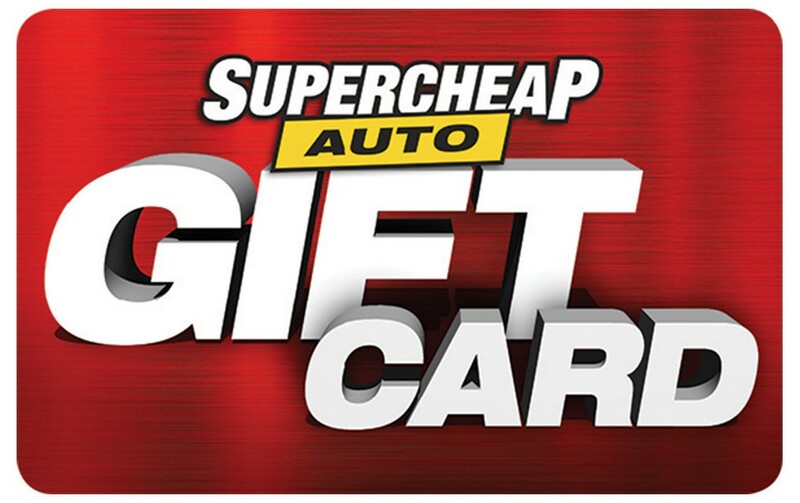 Supercheap Auto $500 eGift Card Supercheap Auto retails auto spare parts, tools, car accessories, air compressors, performance parts, car care, tools, hardware, storage, 4WD, outdoors and camping equipment, with over 290 stores across Australia. PLEASE NOTE: eShop Vouchers Codes MAY NOT be redeemed for this product. Refer FAQS #15.